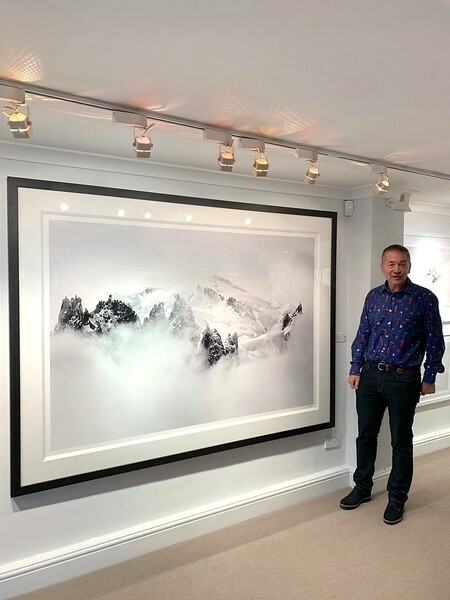 Photography by Konrad Bartelski is about capturing those special moments that captivated me on some my expeditions to the extremities of this beautiful world. From the Arctic in the North to Patagonia in the South and North California in the West and Japan in the East. My commercial work includes Neve & Noor, the National Youth Music Theatre, the Back Up Trust, Legends Events, Profeet, Pam Weinstock, Emily Mortimer Jewellery, Ski Write PR. Stephanie Childress, Andescross amongst others. Please be aware that some selected formats might crop the original photo. For commercial use, please select the download license options. Please use the contact option at the bottom of the web-page for any questions. A contribution to the Back Up Trust will be made on each purchase. Back Up turns dis-ability into ability for people with spinal cord injuries.